Lubaina Himid gano el Turner Prize 2017. Lubaina Himid has been crowned this year’s Turner Prize winner, beating Rosalind Nashashibi, Hurvin Anderson, and Andrea Buttner to take home the £25,000 prize money. The African artist, currently Professor of Contemporary Art at the University of Central Lancashire, is best known for her paintings, drawings, printmaking, and installations that centre on black identity, her works making reference to the African diaspora and the slave industry. 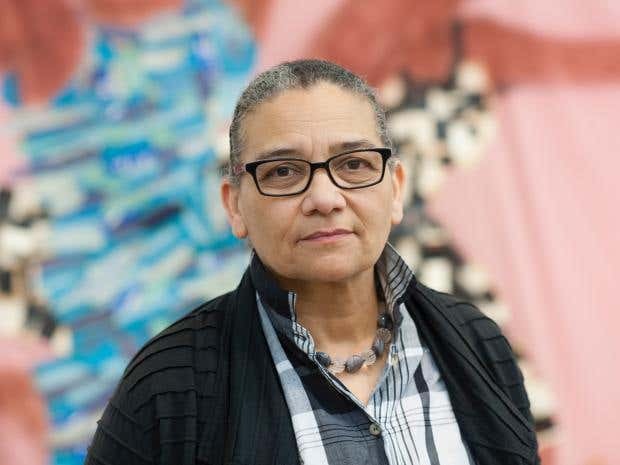 At 62-years-old, Himid becomes the oldest person to ever win the Turner Prize, 2017 being the first year since the introduction of a rule change allowing artists over the age of 50 to compete. Judges from Tate Britain praised her various projects — including the solo exhibitions Lubaina Himid: Invisible Strategies and Navigation Charts — for raising “questions of personal and political identity”.